optimization - SEO, Internet marketing, digital marketing company. Inspyre provides results-driven all-in-one solutions to help you dominate your market. Websites that work everywhere, including desktops, laptops, tablets, and smart phones. Go mobile. Reach out to new leads and provide new opportunities with existing clients on the go. Create a brilliant brand and identity for your organization that improves your image and value. A business not growing, is a business dying. Grow your business with results-driven marketing. The best website design, web development, mobile app development, search engine optimization (SEO), Internet marketing services. Simplified. 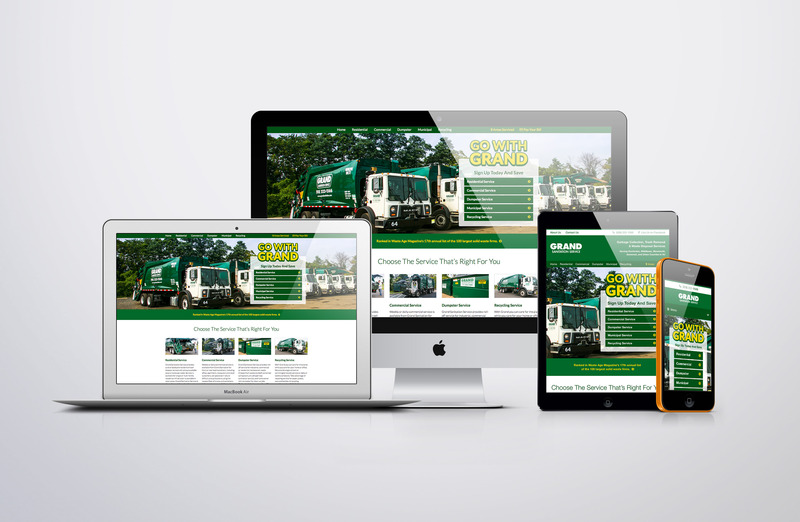 A beautifully crafted responsive website for desktop, tablet and mobile phones. Custom administration tools to manage services and registrations by location. Manage of Google Adwords, Facebook Ads and Twitter Ads to drive traffic and increase sales. Secure and reliable hosting of website, service data and email. Proudly Serving over 6,000 clients since 2001. If you are looking for a design company that can also offer the ultimate professional and innovative “one-stop shopping” experience for anything of a “techy” nature, from web design to blogs, to social media, to graphics, to SEO, to content and EVERYTHING “techy” in between…. INSPYRE is your answer! Thank you for your continued support and constant attention to my needs and thank you for your listening to and hitting the mark exactly with the website design I was envisioning. I always do recommend you with great confidence that you will give the best product at a reasonable price. Simply stated, I love Inspyre! Great results are a click away. Request a free consultation now. Over 6,000 Organizations Served Since 2002!